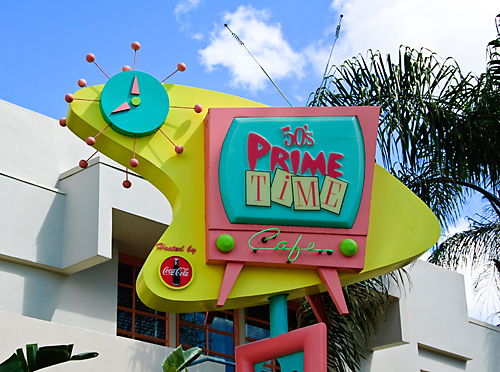 Disneyfy your summer with a chilling and refreshing peanut butter ‘n jelly shake from 50’s Prime Time Cafe! This delicious shake will bring back those childhood lunchbox memories as you plan your next WDW trip! Blend ingredients until smooth and thick.